Welcome to Physics 8 at John Burroughs! 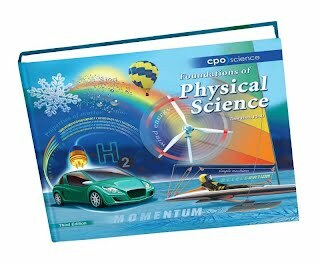 During the Physics semester where we meet four single periods each week, students will use graphical, verbal, pictoral, and some mathematical representations to build a foundational understanding of ideas central to the motion of objects and energy transformations. Students will be actively engaged daily discussing observations, manipulating variables, collecting data with and without computer-based technology, using whiteboards to present and defend their methods and results, and constructing graphs and analyzing their meaning. A regular emphasis is placed on the development of organizational and effective study skills. Within a partnership, students will apply their understanding of motion and energy by building, analyzing and presenting a Rube Goldberg machine. I will post class photos here!